Lifewater partners with organizations and participates in affiliate networks to serve more people, more effectively. Sometimes we can serve better by asking for help, and we’ve found some great partners. Here are a few with whom we’re proud to serve, along with affiliate organizations that share our mission. New Generations (formerly Cityteam International) works around the world to train and equip local church leaders. Through simple, sustainable, and scalable disciple making movements, they are reaching some of the least-reached people groups on Earth. 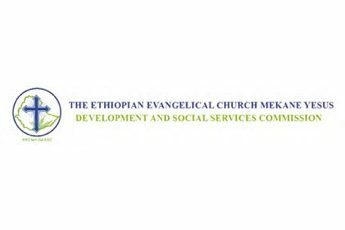 The Development and Social Services Commission of the Ethiopian Evangelical Church Mekane Yesus serves millions of Ethiopians with programs to empower families and communities with education, health, relief, and community development. 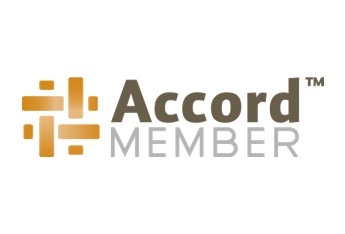 The Accord Network brings together Christ-centered organizations to share knowledge, skills, and support to serve people with the best we have to offer. Lifewater’s VP of Global Programs serves on Accord’s WASH Alliance Steering Committee. SuSanA is an open international alliance with members who share a common vision on sustainable sanitation and are dedicated to understanding viable and sustainable sanitation solutions. 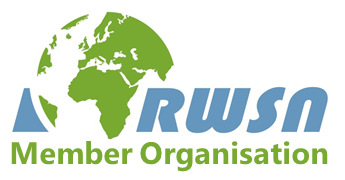 As a member organisation of the Rural Water Supply Network (RWSN), Lifewater is committed to sharing knowledge and best practices for improving water supplies in rural areas and tackling rural poverty.